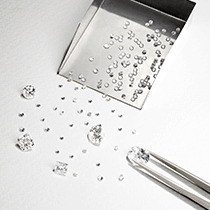 Our in-house bespoke team are at hand to help you craft your dream piece of jewellery. 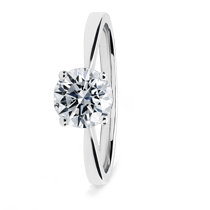 From engagement rings to individual pieces of diamond jewellery, our designers will help your dream become a reality. Finding the perfect jewellery pieces for a unique individual is a difficult task, and should you have a particular design in mind our team of expert designers and craftsmen can craft your dream diamond jewellery piece. 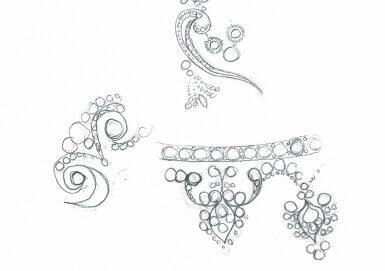 In an exciting collaboration with Elena Peneva and Tatiana Weinig-Lewin, our bespoke team have created their unique designs that come from their extensive experience in the fashion and jewellery world. With a belief that real luxury is when something is as unique and one of a kind as you are, the results are outstanding. 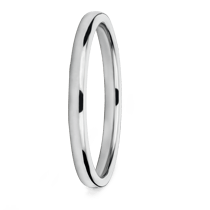 This is where love and passion for jewellery meets years of experience with a truly desirable result. Working closely with our bespoke design team to inspire and create a unique design that matches your requirements and reflects your personal style. 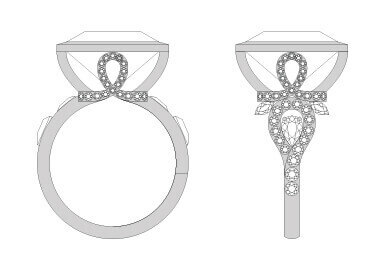 Once your design ideas have been captured the design is realised through 3D computer aided design to provide a visual preview of your bespoke piece. 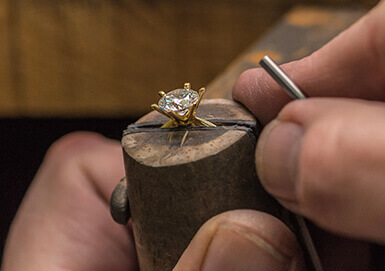 In our London workshop our master craftsman sculpt and set your design by hand to the highest standard or luxury jewellery to realise your vision. "I saw this on 77diamonds.com and thought you might like to see it."